Most of this year’s Oscar winners were expected but nothing could be more pleasing than Ang Lee’s win as best director, his second, for LIFE OF PI. We know what we love about Ang Lee, one of the few Asians to really enjoy bona fide success in Hollywood: it’s because he does not forget for one minute his roots. Even though in his films, he tackles other non-Asian stories that are even considered distant or taboo in the far east (read: BROKEBACK MOUNTAIN). His Oscars speech says it all. Thank you. Thank you so much. Thank you, movie god. I really need to share this with all 3,000. Everybody who worked with me on Life of Pi. I want to thank you for… I really want to thank you for believing in this story and share this incredible journey with me. I need to to thank Yann Martel for writing this incredible, inspiring book. Everyone at Fox, thank you for taking the leap with me. Especially Tom Rothman, Jim Gianopulos and Elizabeth Gabler. My producers, Gil Netter, David Womark, David Lee. Wonderful cast. Suraj, where are you? You’re a miracle. He’s playing the young Pi, carrying the movie. Every one of you in the cast. I cannot waste this time talking about them. You’re the golden statue in my heart. I cannot make this movie with the help of Taiwan. We shot there. I want to thank everybody there who helped us. Especially the city of Taichung. My Indian crew, I love you. My Canadian crew, I love you. My family in Taiwan. My wife, Jane Lin. We’ll be married 30 years this summer. I love you. My boys, Han and Mason, thank you for your support. Finally, my agent, Carin Sage and lawyer, Ira Schreck, and Joe Dapello, I have to do that. Especially for this movie, it’s great to have your support. Thank you, Academy. Xie xie, namaste. Of course, Taiwan promptly celebrated the win, highlighting Ang Lee’s special mention of the country. 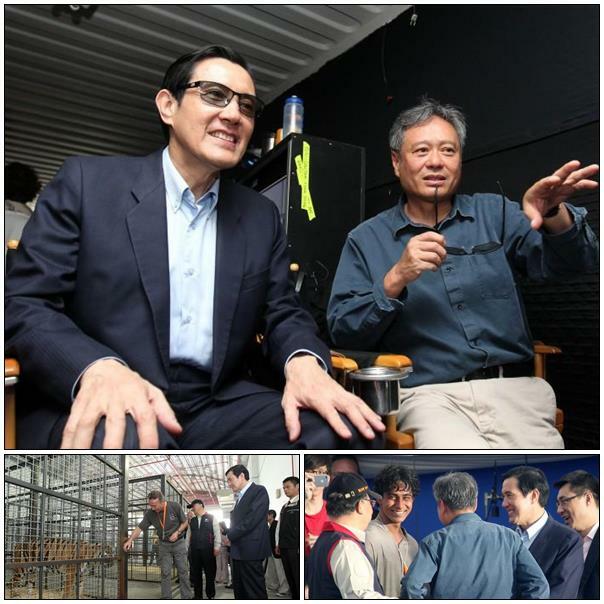 No less than Taiwan President Ma Ying-jeou posted his congratulations on his FB page together with this photo of his visit to the LIFE OF PI set in Taichung. Ang Lee acknowledged that LIFE OF PI couldn’t have been possible without the help of Taiwan, that allowed him to build a water tank in a studio in Taichung. Other famous Taiwanese who congratulated Ang Lee include Wang Lee Hom, who worked with him in LUST, CAUTION; and Chen Bolin. 恭喜導演，實至名歸. 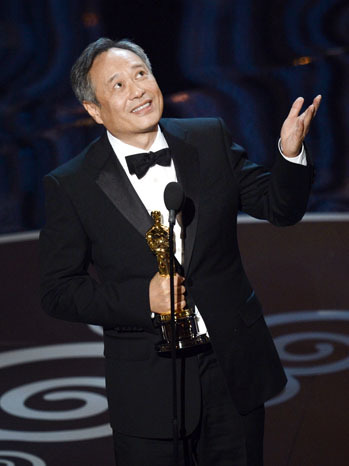 Congratulations Ang Lee, a well deserved win. 11 項奧斯卡提名! 恭喜少年Pi, 恭喜李安導演！ Congratulations Ang Lee and the cast and crew of “Life of Pi” for 11 Oscar nominations! Congratulations !!!!! Director Ang Lee !!! Life of Pi 2013 Oscar ! 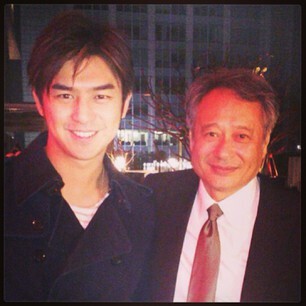 The pride is evident among my Taiwanese friends on FB but you don’t have to be Taiwanese to be proud of Ang Lee. 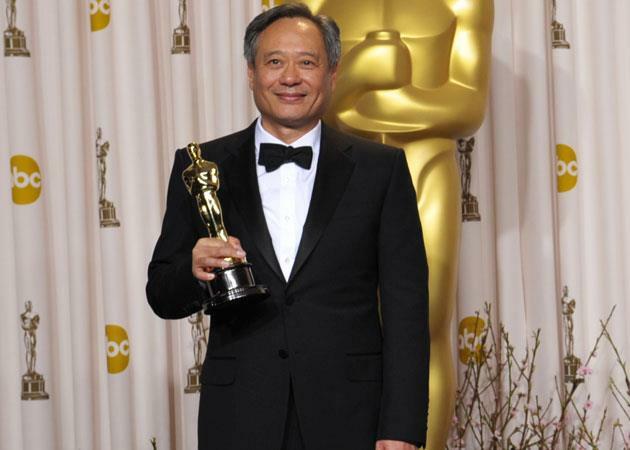 Through his work and his personal experience, Ang Lee has proven that one can overcome language and cultural barriers, and be successful, yet remain humble. Never mind if China is understandably sour over his win with Xinhua deleting the Taiwan reference in its report, according to this link provided by @TheGoldenRock (nice photo though Xinhua). Well, eat your heart out China. 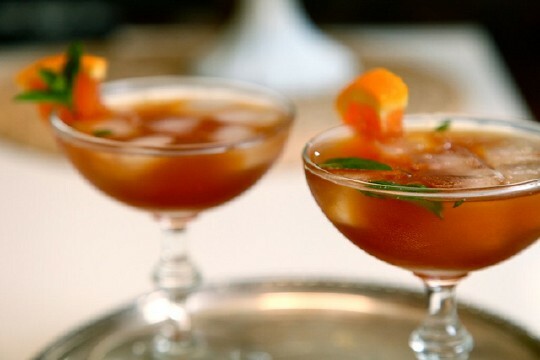 This post ranks as GREEN but let’s have some tea cocktail to celebrate Ang Lee’s Oscar victory. I hope next oscar, there will be another directors or actors from Asia. I’ve always been a fan. Here’s to Life of Pi and Ang Lee! he really is an inspiration! it’s his humility that for me is the most inspiring.